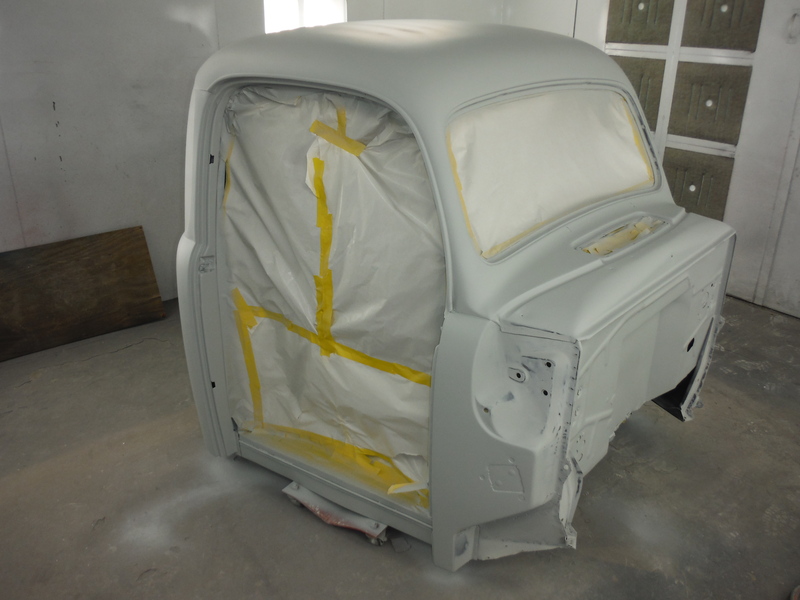 Here are the finished pictures from yesterdays post on priming the cab. Once this sets up for a few days, we will start blocking it out to ensure super smooth and flat panels then a final prime. Then we will be ready for paint. 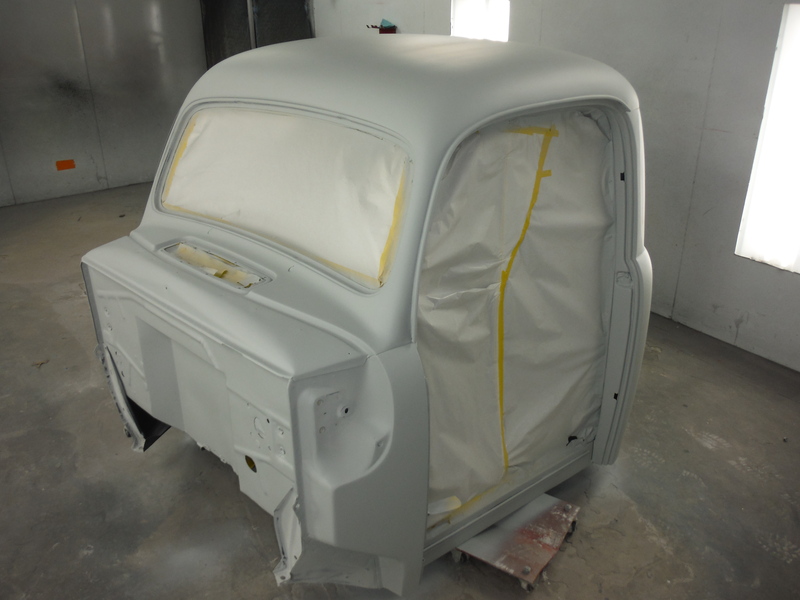 Posted on August 19, 2015, in 1952 Ford Truck, High Performance Finishes and tagged 1952 Ford Truck, auto body repair, auto body shop, auto paint, Body Filler, body shop, body work, Ford truck, high performance, High Performance Finish, Jmc Autoworx, Paint, PPG Paint. Bookmark the permalink. Leave a comment.